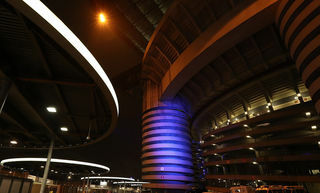 MILAN - A legendary name in the world of football – a figure that wrote unforgettable pages into the Nerazzurri's history. 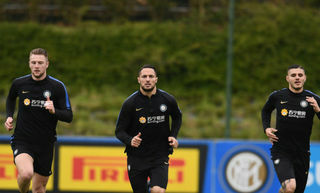 He joined the Inter Academy in 1957, making his first-team debut as an 18-year-old in 1961, getting on the scoresheet straight away against Juventus. He would then go onto spend his entire career with our club, duly becoming one of the best Italian players ever. 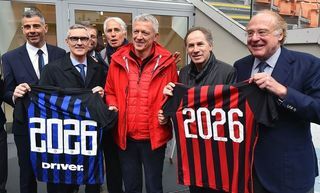 In 17 seasons, he scored 158 goals in 656 appearances, winning two European Cups, two Intercontinental Cups and four Scudetti. His Nerazzurri adventure then also continued off the pitch as he took a number of different roles on the board. 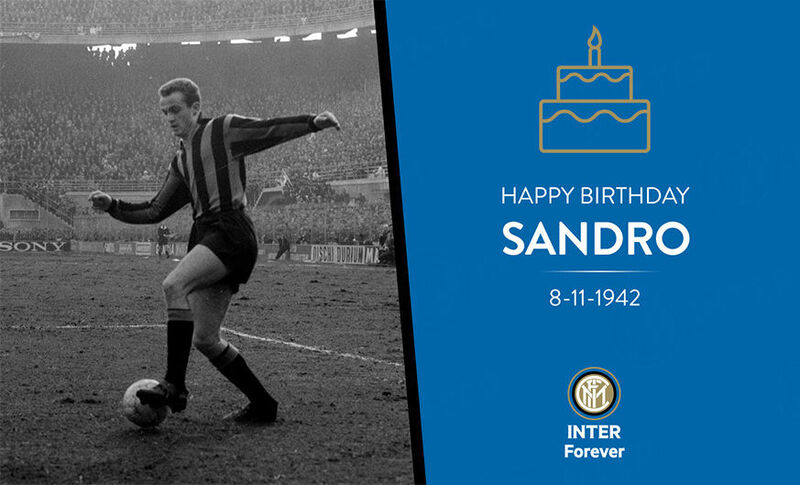 On behalf of FC Internazionale Milano, Inter Forever and all Inter fans, we'd like to wish Sandro Mazzola a very happy 76th birthday. Inter Women, De La Fuente: "It's an honour to defend the Nerazzurri colours"